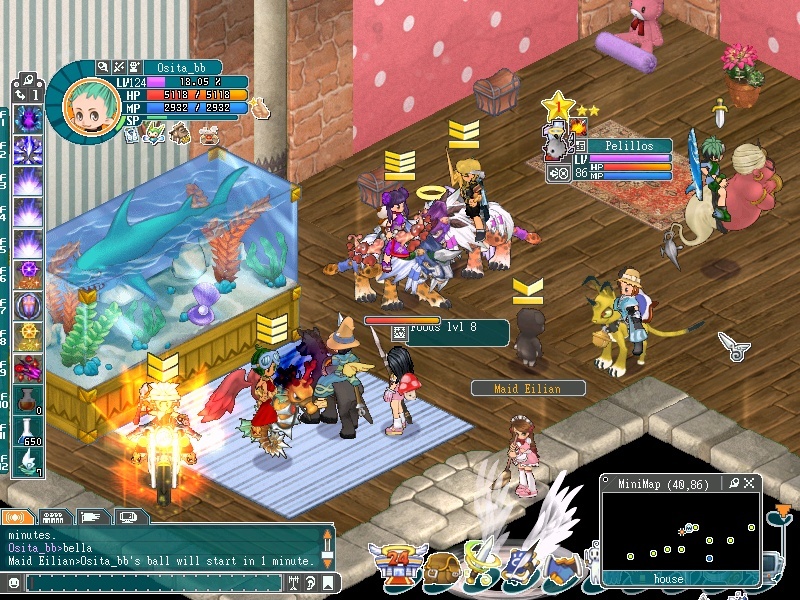 Angels Online prides itself on its vivid storylines and cute characters. You will definitely be attracted to the cute environment in the game when you first log in. 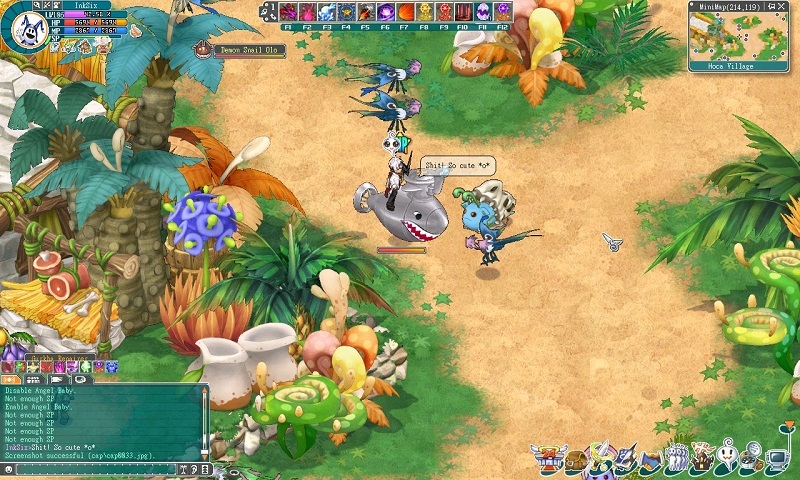 Players can ride various cute animals such as turtles, little pigs, horses, and big lizards to wander around the fascinating world. During battle, your pets can not only help you to fight against monsters, but also can level up and become more and more powerful. 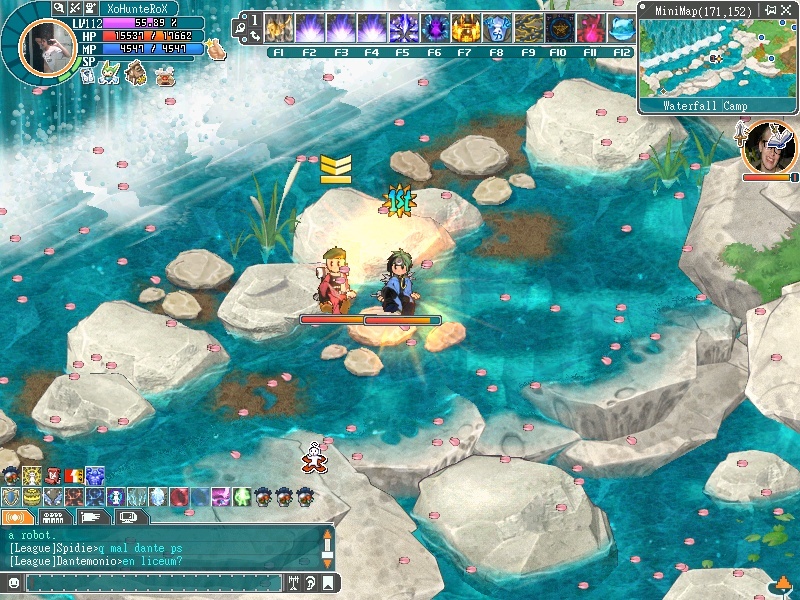 Additionally, players can play some mini-games in Angels Online such as 5 in a Row, Bingo and Sikitcha when they are tired of killing monsters. 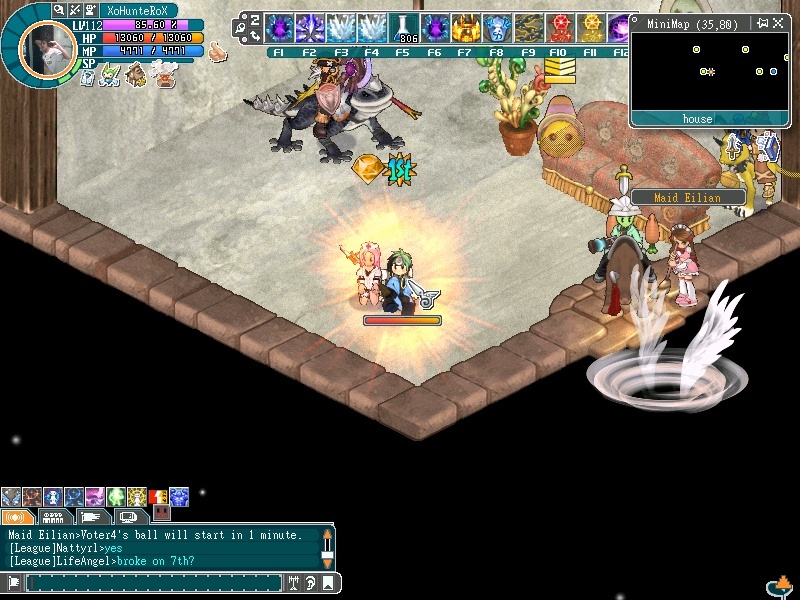 Angels Online allows players to play the game at their own pace, whether it be a few hours here and there or entire weeks at a time. The quest system also provides an enormous variety of captivating quests with flexible rewards. Strong visual appearances and the responsive, comfortable game atmosphere are the special features of Angels Online.